Today marks exactly six months since I took my first ambulance ride and subsequently spent more time in a hospital than I did with the birth of either of my children. Since that time, I haven’t just grown more appreciative of doctors and medical technology. I’ve grown appreciative of every time I pick up and a pen and a write. A few months ago, I learned how difficult not having the use of a hand is. I’ve grown appreciative of people who hold open doors, offer to carry packages and generally take care of their fellow human beings. A few months ago, I depended on such people to help me get through the day. 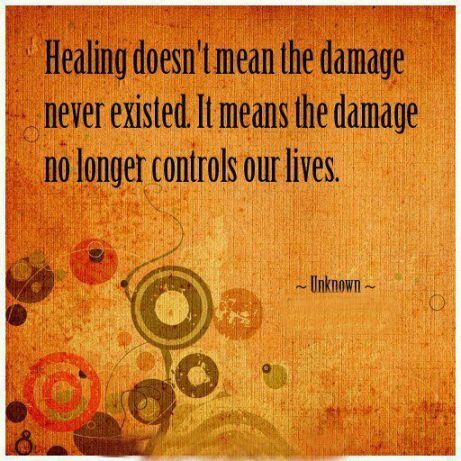 And most of all, I’ve grown to appreciate the ability to heal. A few months ago I was still trying to lick some emotional wounds when I was faced with physical ones as well. But time and the love and support of others has not only helped me overcome both, it helped me to grow in ways I never imagined. Posted on June 14, 2014, in My life, perspective and tagged 365 reasons to smile, healing, health, life, musings, People, relationships, smiles, Thoughts. Bookmark the permalink. Leave a comment.